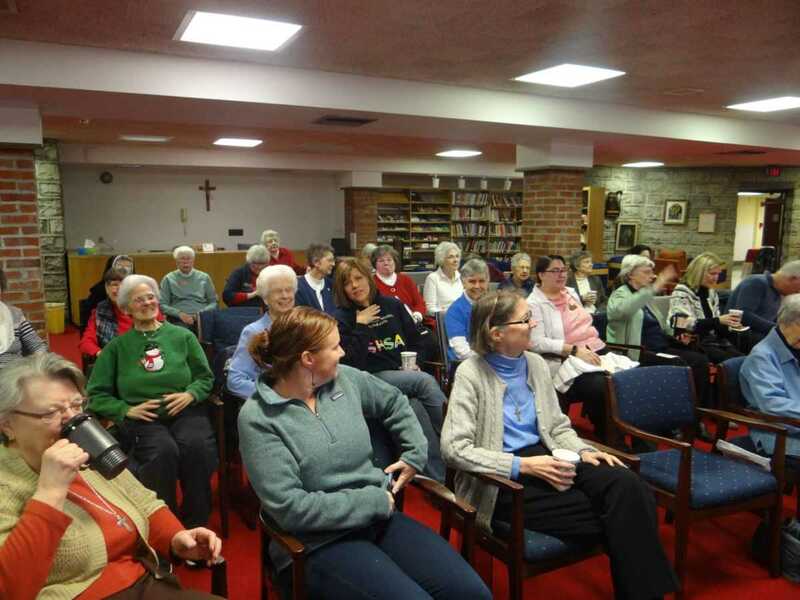 Director of Social and Environmental Justice Joetta Venneman, PBVM, led an education session and discussion on human trafficking recently with the Ursuline Sisters and Associates in Louisville. The sharing discussed the types of human trafficking; statistics on the international, national, state and local levels, possible indicators of human trafficking and ways to act so that one does not promote human trafficking. In addition, suggestions were made to help survivors. A survivor shared her story and answered questions following the input from Joetta. Thanks Joetta! Awareness is a first step! I’m amazed at the reality in our own back yard.